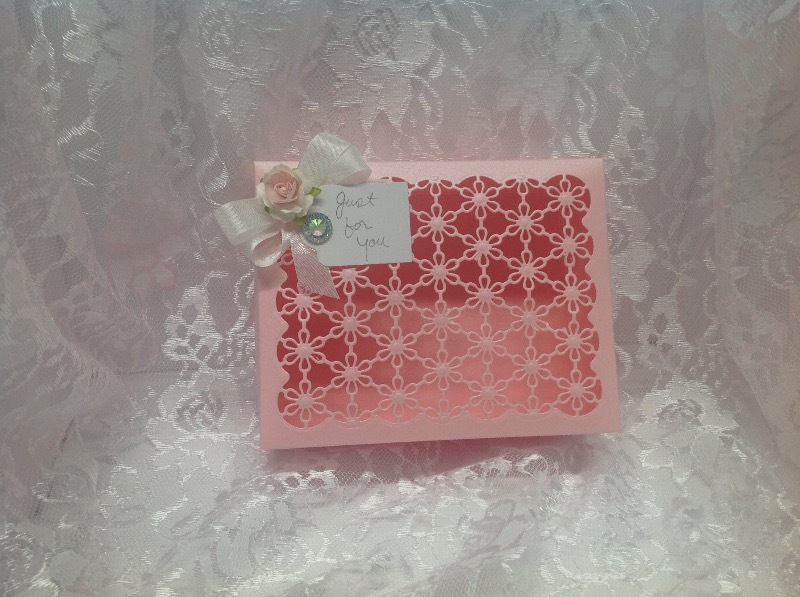 Rose Pink Metallic Card Stock 105 lb, 8 1/2" x 11"
The quality of the paper is excellent. Color is beautiful. Customer service at Papersndmore.com is outstanding. Five stars all the way around. They were great. Will order more in the future. My invitations looked amazing on this paper!